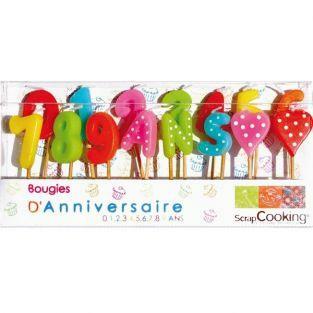 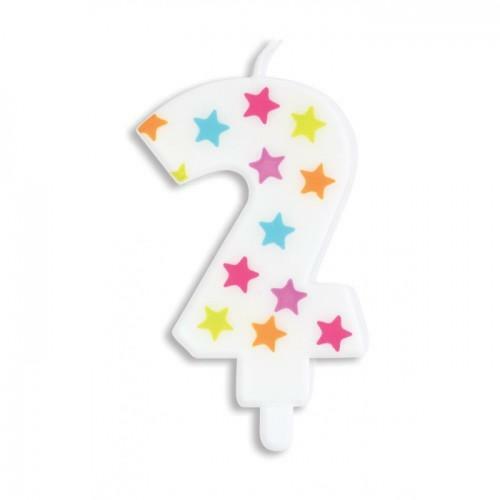 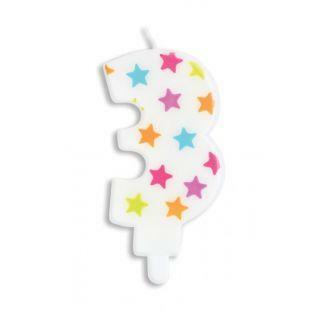 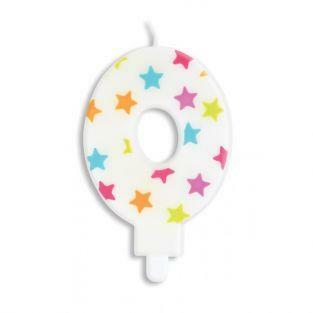 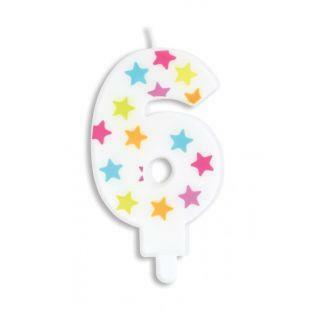 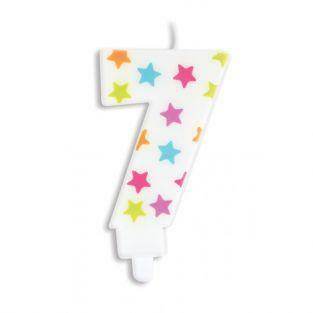 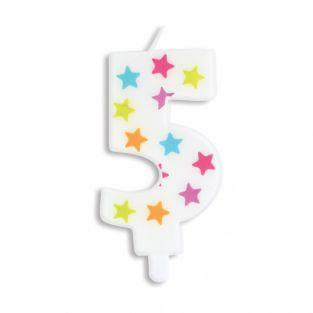 These numbered birthday candles allow you to celebrate the birthday of your loved ones. 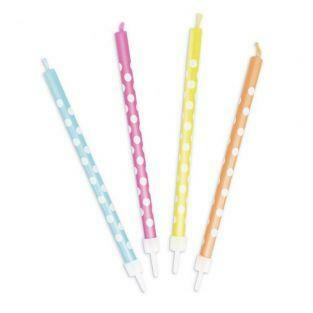 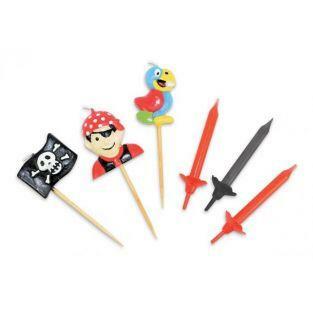 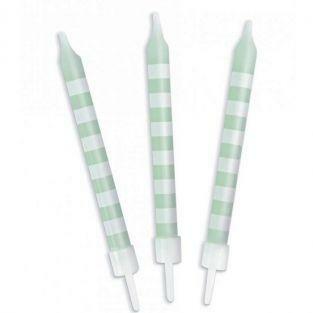 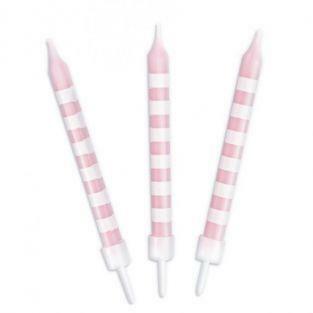 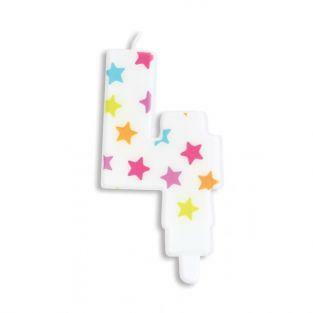 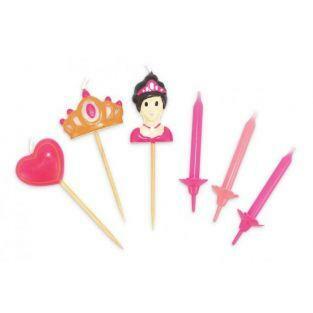 With a size of about 7 cm, these candles are made to be planted in the birthday cake. 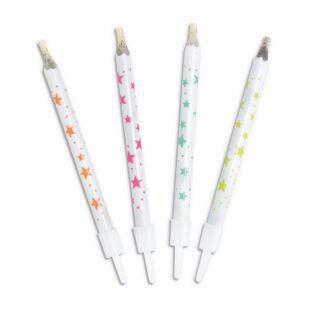 They give color and joy at this special moment. 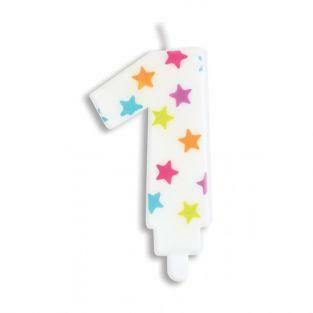 Candle number 2, white with colored patterns. 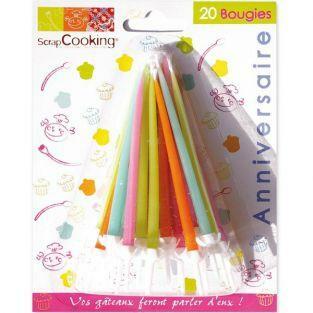 Party with all the creative products of ScrapCooking Party!